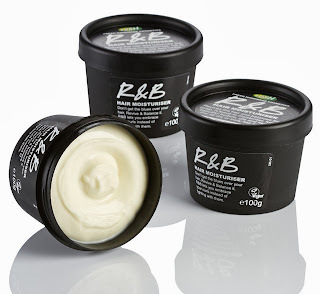 I discovered this purely by chance when I found a sample and let me tell you, I will never go back to anything else for a facial moisturiser, ever! EVER! It has the most amazing scent and uses a lot of natural ingredients to make your skin look and feel beautiful. You only need a teeny tiny dab of it and although at first it feels a bit thin, it smooths over your skin and sinks in within minutes. My sister sent me a tin for my birthday in May and I still have over half a pot left! 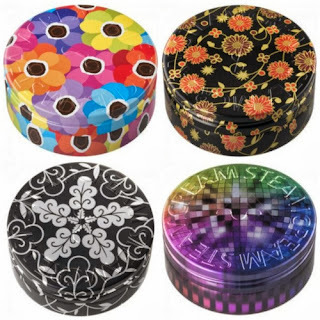 The best thing about Steam Cream is that they sell it in beautiful tins so once you have used it all up you can use the tins for other things - have a look at all of the beautiful designs they come in! £13 a pot but I have had one since May and still have over half a tin left! There a lot of sellers on Amazon - please buy direct to make sure you are getting the real thing! I use this every single day for cleaning the counters, mopping up messes on the floor, cleaning the bathroom...I originally tried it as part of a BzzAgent campaign. Anyhoot...I got this spray and my initial thoughts were that it was a bit rubbish but the more I tried it, the more I loved it! 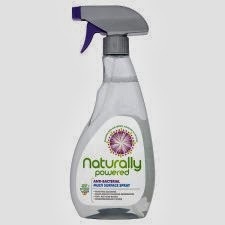 Stinky chemicals make me wheezy but I like to know that something is helping to combat any possible germs in the kitchen so this spray is perfect! It's got a mild scent, kills bacteria and is awesome for tackling any grease. If you have dry skin, this is a miracle worker and I 100% swear by it. I've tried other lotions and have always come back to this one. Not only does it smells like cake, it moisturises like crazy, absorbs quickly and isn't greasy. Let me say it again - this stuff makes you smell like cake and who doesn't want that?! It also claims to reduce the appearance of scars, stretch marks and imperfections - I've not noticed this but it does make my skin really smooth and soft! This stuff usually costs £1 which proves that you don't need to pay a lot for hair care products! I have really fine hair so I stay away from shampoos that are either too harsh or leave a residue. I have had none of these problems with Tea Tree Tingle. When I've used other shampoos my hair can either feel too slippy when rinsing (result = oily hair) or matted and dry (result = static, flyaway hairs). 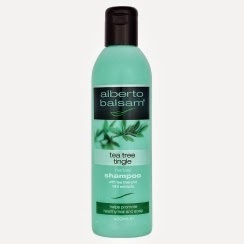 When I rinse this out my hair feels washed but not stripped. Ok, so I don't wear a lot of makeup at all but think my eyes look a little rubbish without a sweep of eye liner. 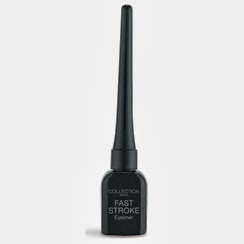 I've tried a few and the brushes have all been really limp which is why I love this cheapy eyeliner so much! The tip is quite firm so it's really easy to apply and tends to stay that way until it's time to buy more! 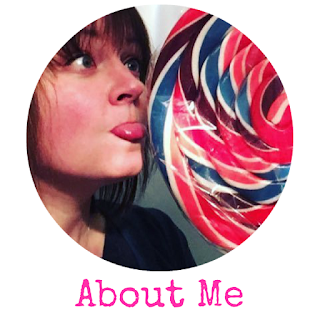 It's excellent for those 60s style flippy lines! 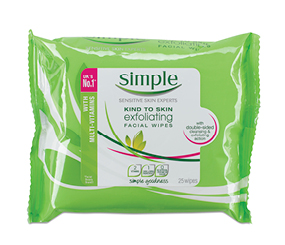 I use these every evening - just after I get home from work I like to wipe the day off my face so I can spend the evening makeup free. One side of the cloth is a little rough to exfoliate and the other side is smooth to wipe your day away. I tend to just use the rough side as it cleans everything off my skin and gets rid of any flaky areas that I tend to get around this time of year. My top tip on these is that you don't need an entire sheet for your face - when they come out of the pack they have a gap down the middle. Tear the sheet in half, put the unused half back in the back and the pack lasts twice as long! As I said before, my hair is really fine and as I use straighteners to get rid of the kink I do tend to get split ends so do whatever I can to make sure my hair gets as much moisture as possible. Lush is one of my favourite companies as they don't use any harsh chemicals and so this stuff is perfect for my wimpy hair. This is a leave in conditioner so when I've washed my hair I rub a teeny amount into the tips f my fingers and smooth it through the tip of my hair. Is smells SO good as well - quite sweet but not overpowering. It is quite dense though so if you do have fine hair you only need a very small amount but it's also excellent for curly hair, thick hair and dry hair! 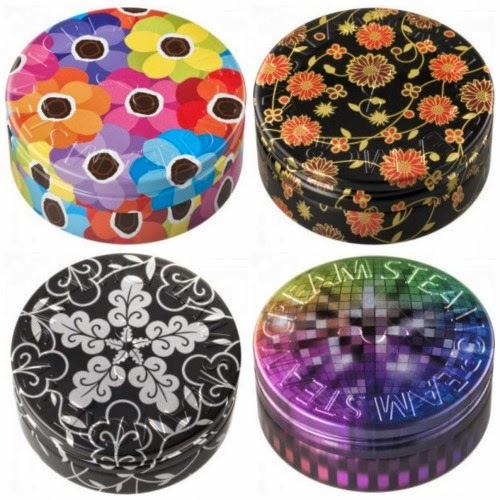 Don't be too scared by the price - my friend gave me a pot of this ages ago and I've barely touched the sides!